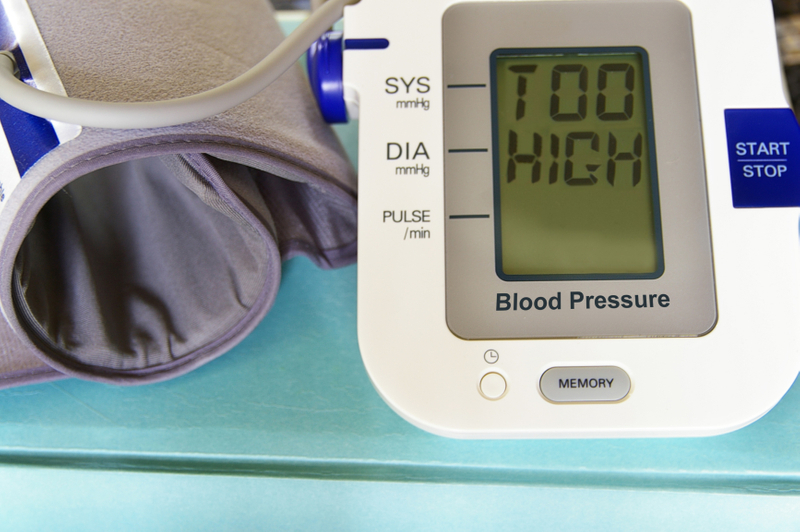 It is important to regularly check your blood pressure, especially over the age of 40. Visit the pharmacy for a free blood pressure screening today. 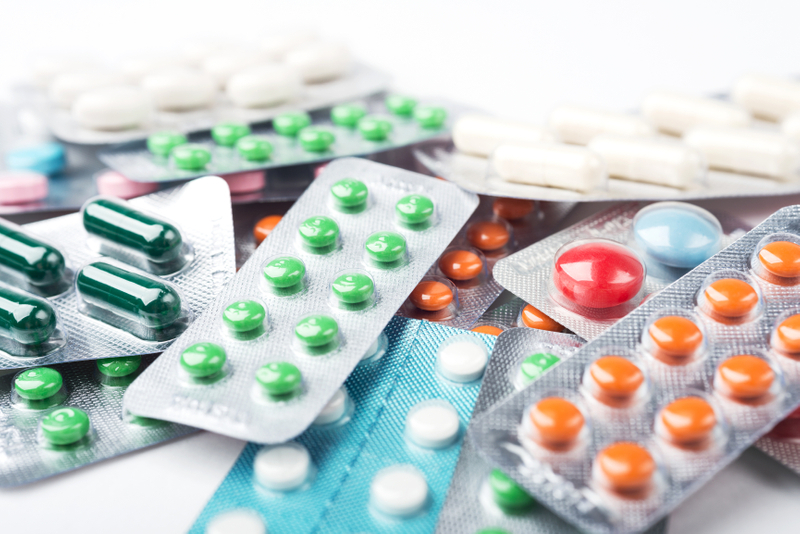 We offer blister packaging for daily, weekly, or monthly supplies. This packaging ensures that you never forget to take your medications and eliminates the need to carry around bottles that can be lost, damaged, or stolen. 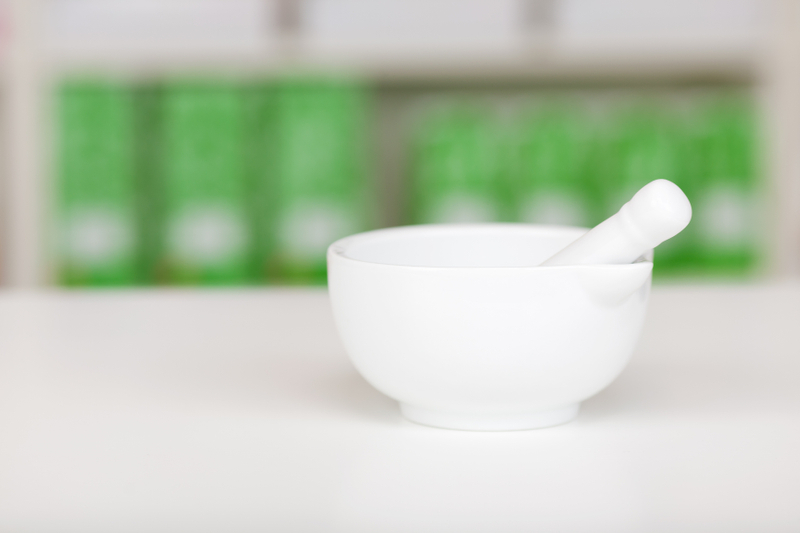 We can create compounded medications that are specifically tailored to your needs. Contact the pharmacy to learn more. 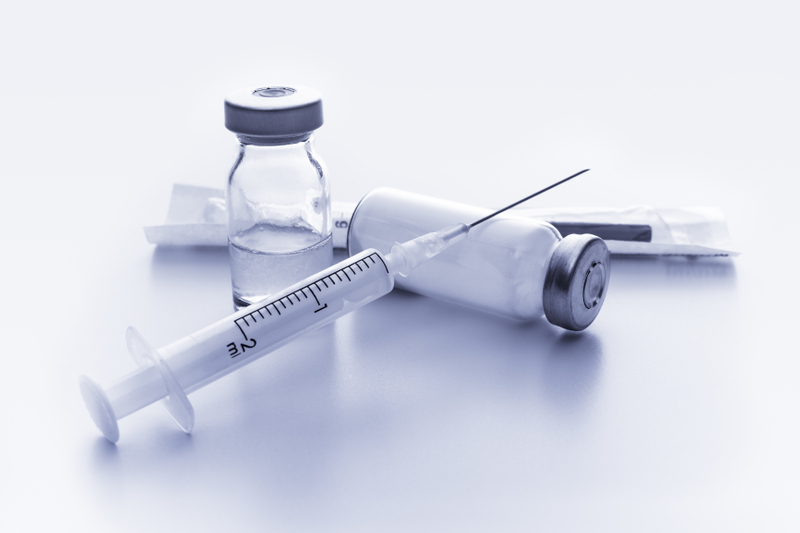 Flu season can arrive as early as October and can last until May. Walk-ins are welcomed and encouraged to stay protected from the flu. 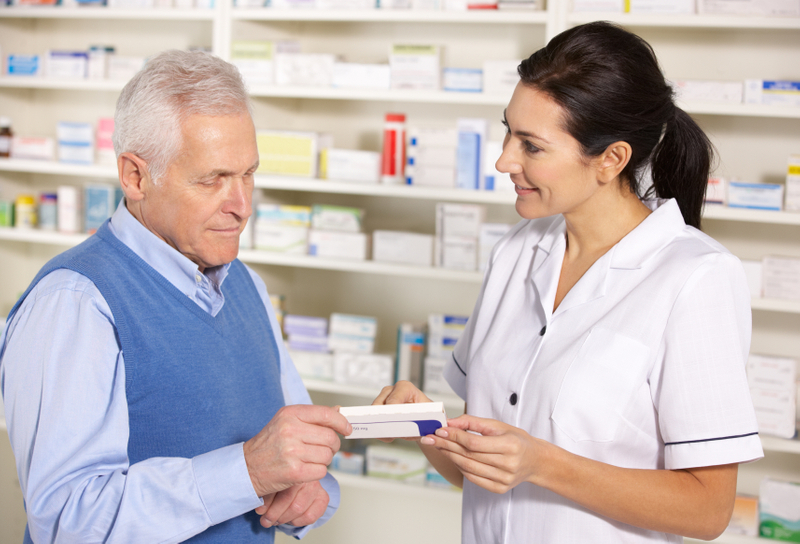 Our pharmacists are here to answer any health questions that you have. You can either give us a call or visit us in-store. 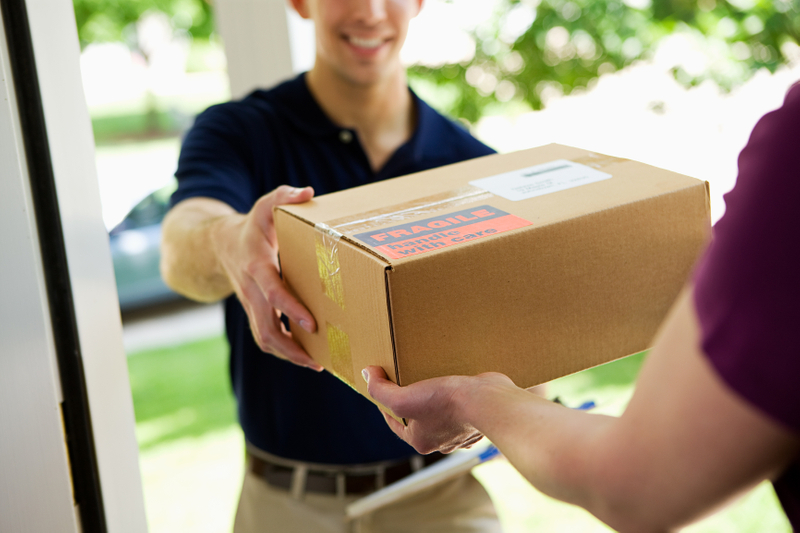 We offer free delivery and medication pick-up to the Oceanhill Neighborhood. Visit the pharmacy to learn more.